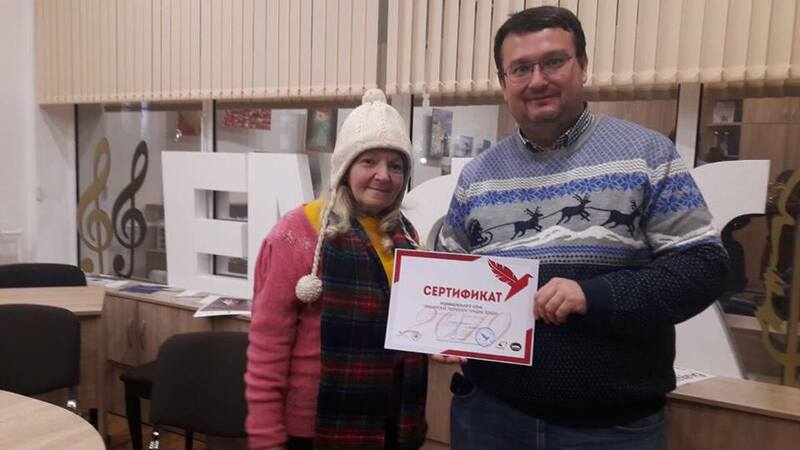 On December 21, 2018, there has been the 10th meeting of the Eurasian Creative Guild in Minsk, provided at the office of the corporate liveryman in Belarus Associations of Protection of Intellectual property Belbrend. 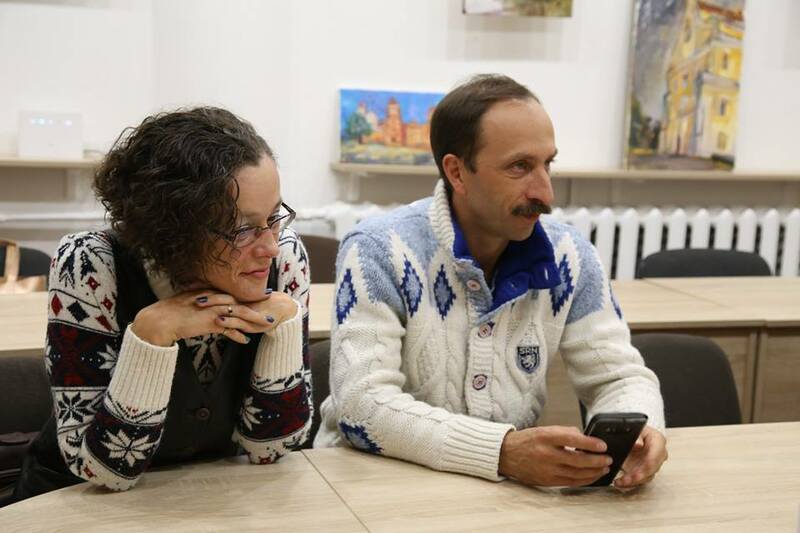 The participants of the VII literary Open Eurasian Literature Festival & Book Forum festival 2018— shared their impressions about the organization and festival, also the issues of its relevance and importance were discussed. 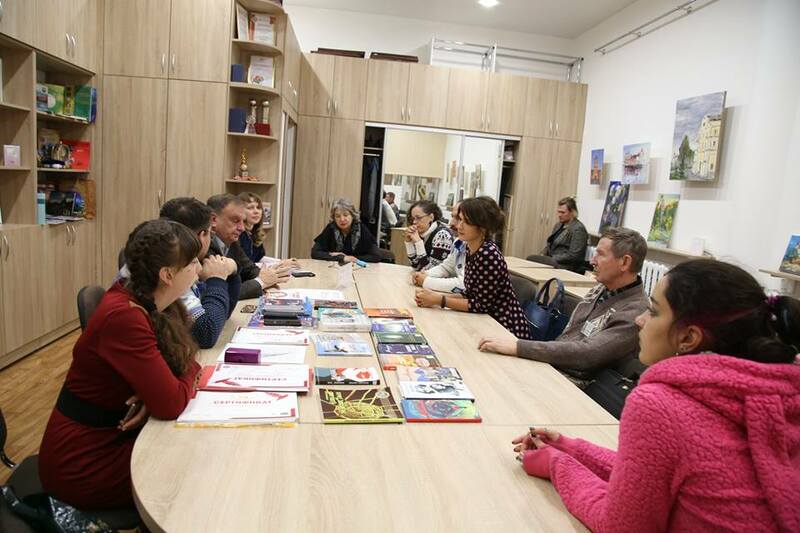 The huge amount of work of the Guild with children, their interest in modern literature noted as a result of the meeting with participants of a festival with pupils of the Russian school “Diplomat” (Pattaya, Thailand) was separately emphasized. 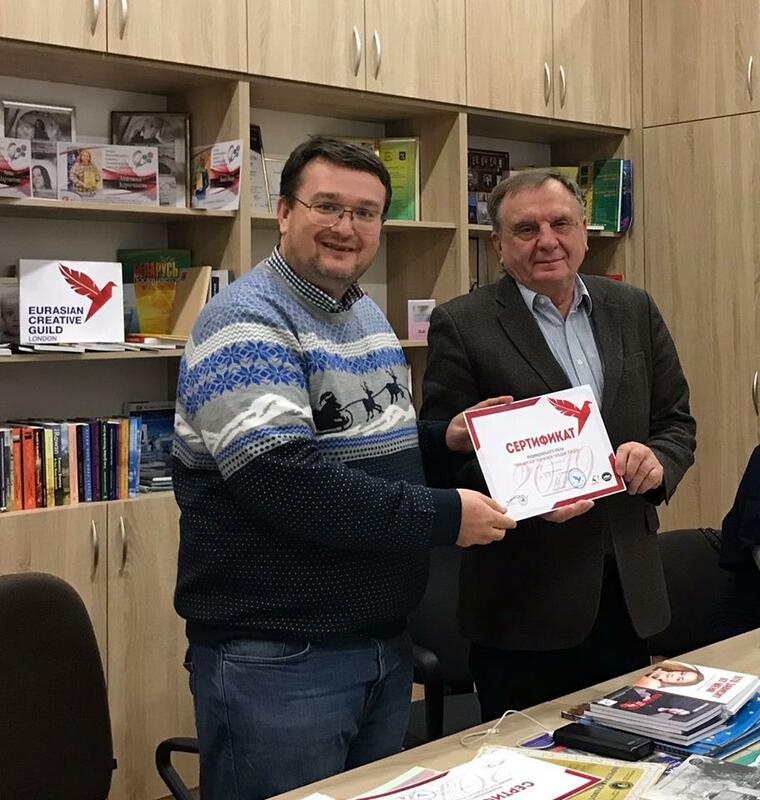 The results of the Annual general meeting of liverymen were the adoption of the Charter of Guild in the new edition, the new structure of the Advisory board of Guild, changes in membership of Guild in 2019, new projects of Guild and Association of Protection of Intellectual property Belbrend planned to realize in the coming year. 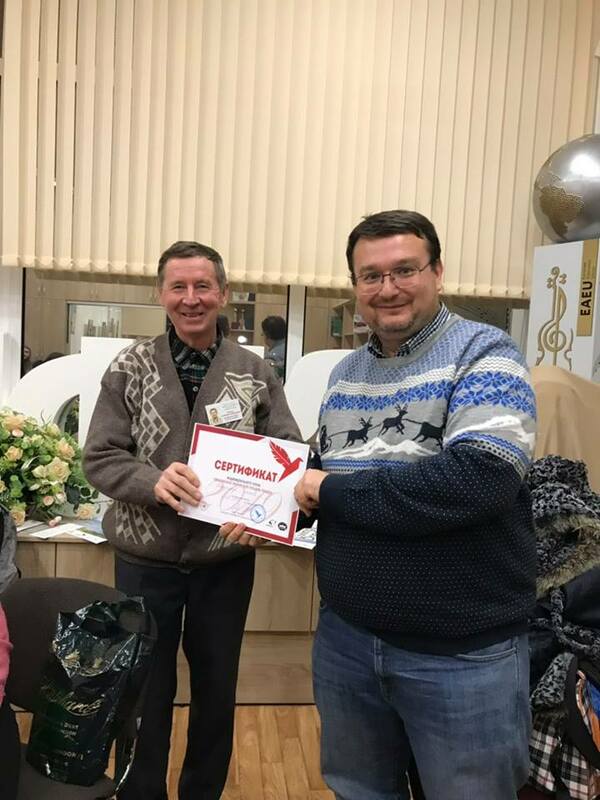 The vice-chairman of Guild Marat Akhmedzhanov gave certificates to finalists and winners of the competition from Belarus, to liverymen for 2019. 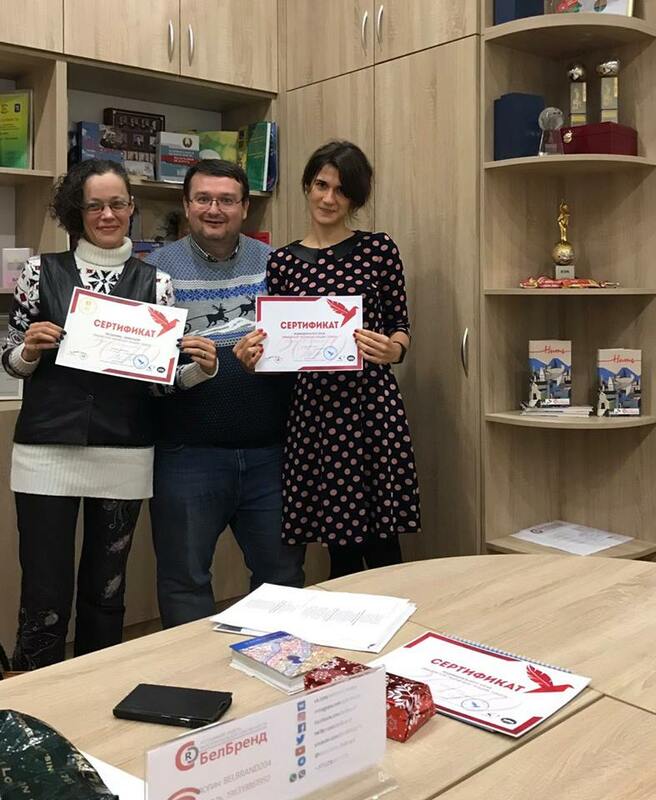 We warmly congratulate prize-winners of the festival from Belarus — to Ioann Rivz and Tatyana Bestvitskaya, Alexander Chigolsky — on rewarding with the diploma of Generals from Association of “Generals of the World for the World”, to Anastasius Kuzmichev — on election in the Advisory board of Guild and also all finalists of a competition from Belarus!